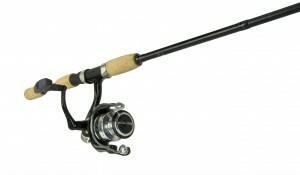 What rod and reel combo to buy? The answer is simple and complex. 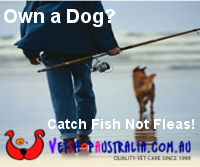 Buy the best rod and the best reel you can afford! 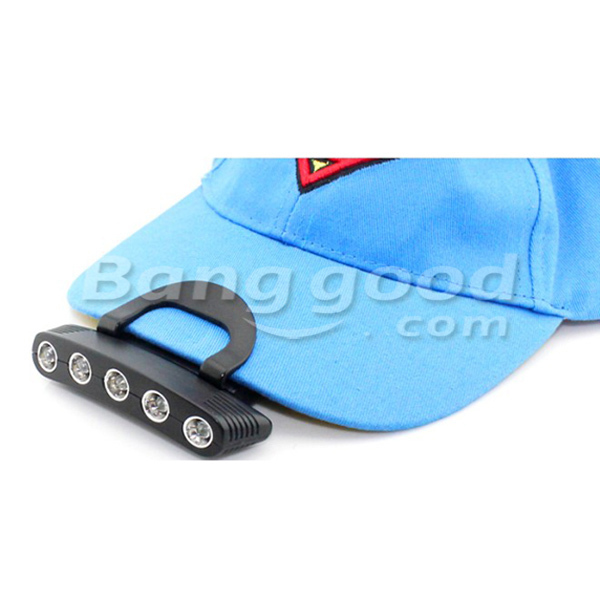 The Silstar Damos Combo is probably worth looking at for those fishermen looking for a higher quality lure or bait fishing outfit but who are still budget conscious. With a Silstar Damos Combo, you can feel the smooth oscillation of the aluminium spooked Damos reel spool and the Damos graphite rod with modern cork grips feels like a well balanced rod which will be comfortable in the hand. The Damos Silstar Combo comes in 6 different combonations from 6’ spin to 8’ spin and in single or two-piece construction. Remember though that these combos are only for those looking to fish the lighter line classes. Remember that when you are looking at the "budget conscious" end of the market, you will be making sacrifices, but retailing at about the $100 mark, the Damos Combo from Silstar is worth a look.